Water Heating Experts installs, repairs and services water heaters in the West Palm Beach area and all of Palm Beach County. We are licensed master plumbers that specialize in water heater installation. We pride ourselves on a clean, professional job using only the best brands and materials for your water heater. From tankless, tank style to hybrid/heat-pump hot water heaters. 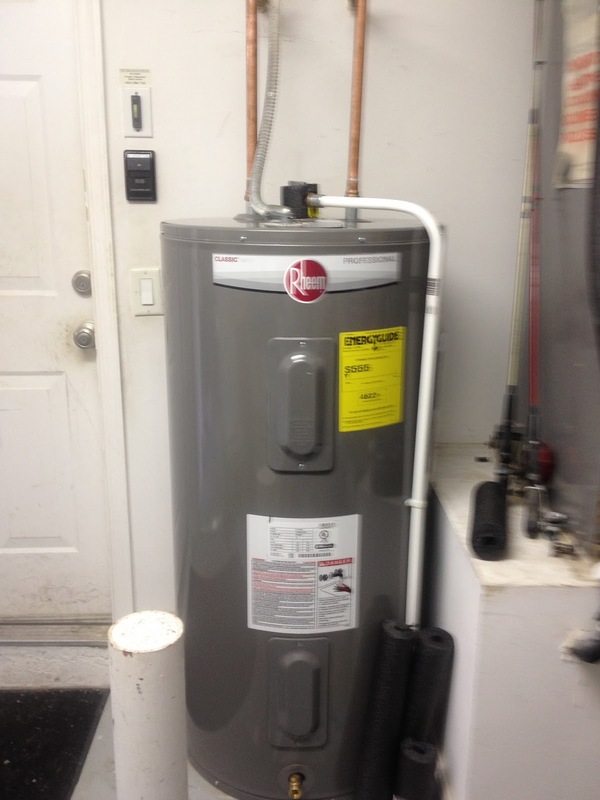 We are current with the latest technology and we just love installing hot water heaters. Our pricing is lower than the larger companies that offer all plumbing services, AC and electric. 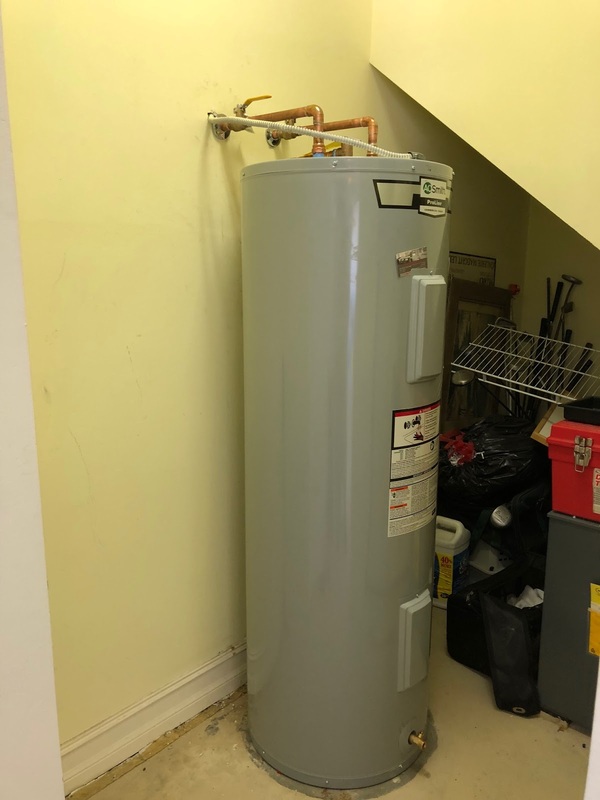 Water heating is a unique installation. By specializing we can offer a better installation at a lower cost. You will not get a pushy sales person that only knows sales and costs you more because of his paycheck. We can give you a quote by phone, text or email. We just need the gallons of your hot water heater, the dimensions, and the dimensions of the room or doorway. A photo is also very helpful. Call Eric Strand, the owner, for a free quote today. A.O. Smith has been a leader in water heating technology for years. A. O. Smith Water Products Company is headquartered in Ashland City, Tennessee, home of the world’s largest water heater factory. With over 25 years experience in plumbing high-end homes. We decided to focus exclusively on installation of hot water heaters. Water heating technology continues to improve and we continue to learn and maintain our expert status by installing and working with A.O. Smith. From hybrid/heat pump hot water heaters, tankless, tank style, power vented water heaters. We are experienced in installations in multi-million dollar homes, condos, and commercial applications.